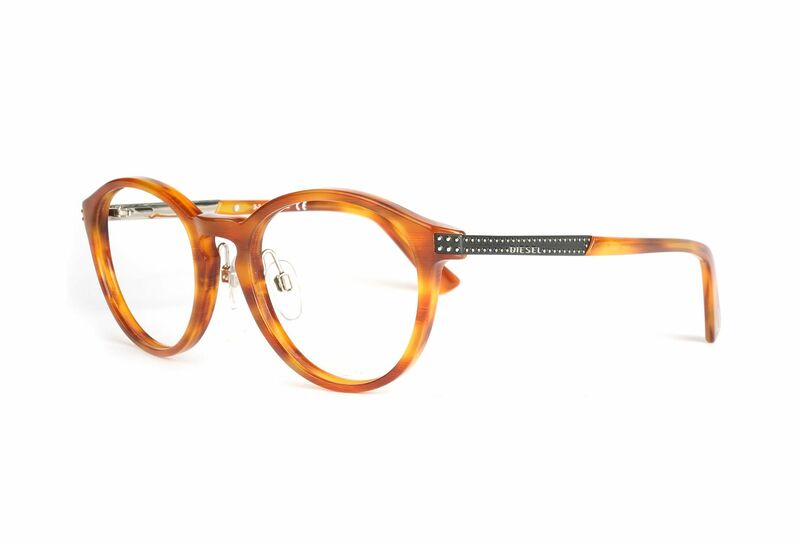 dl5233 from Diesel is guaranteed to get you noticed with its round lenses. They have a fine brown color with nice details. The frame for you who likes high end things.